If you read my preview for the PS Classic, you already know how much of a PlayStation fan I am. In fact, I'm writing this review under the soft neon glow of a PlayStation light and I'm wearing PlayStation socks and a Metal Gear Solid IV jumper. I'll try not to rehash anything I said in my preview so I'd highly recommend reading it before this review. 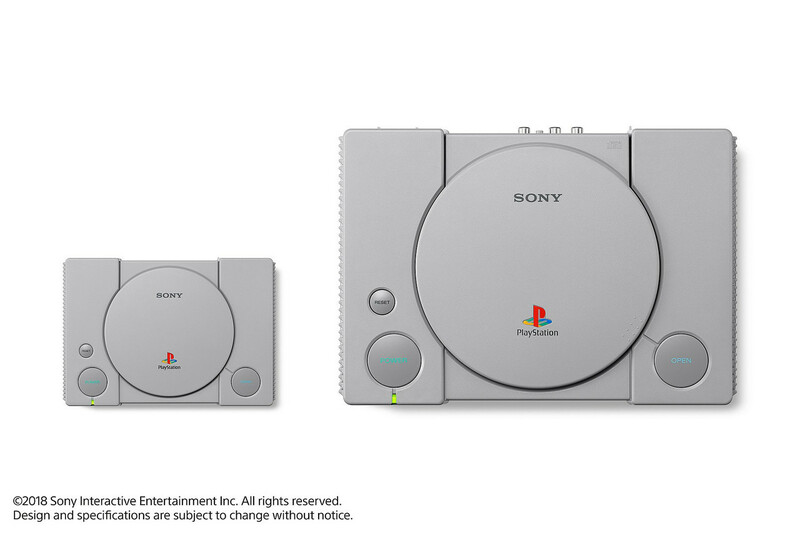 With the PlayStation Classic you get exactly what you see. There are no secret features for fans to discover or added functionalities to bring the console into the modern era of games. From a value perspective, the PS Classic is a curious beast. At $169.99 you're getting a honey I shrunk the console version of the OG machine, two controls, HDMI and USB cables (you'll need to have/buy an AC adapter) and twenty pre-loaded games. Sony has already stated that you'll never be able to add new games to the console, so there's, unfortunately, no hope of ever adding your digital collection of PS games to the machine. I would happily pay more for the console if it did so and feel like this is a huge missed opportunity that would have made the console a much easier purchase to recommend. When you think about the fact that you're getting 20 games, some of which I consider legitimate classics, the asking price isn't too steep. It all comes down to how interested you are in the game library. It really is a shame that so many of Sony's tent-pole games from that particular era aren't included on the console. It's likely there are business decisions behind this, be it rights ownership or bigger plans for future re-releases. If the PlayStation Classic sells well for Sony, it wouldn't be a surprise to see a new DualShock version next year. Speaking of DualShocks, years of ingrained motor skills, tied to countless hours of gaming lead to me still reaching for non-existent analogue sticks frequently. Another thing I don't miss is wired controllers. The included controllers have 1.5 metre cables so depending on your setup, you may find yourself playing from the comfort of the floor, further solidifying the nostalgic feelings. I'm often guilty of reminiscing on past games with rose-tinted glasses but seldom go back to play them. 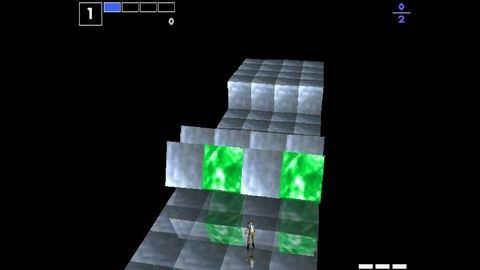 Barring a few stand-outs, I find that more often than not revisiting old games tarnishes those precious memories. These feelings have not changed at all after my time with the PS Classic. The majority of the games have not aged well at all. 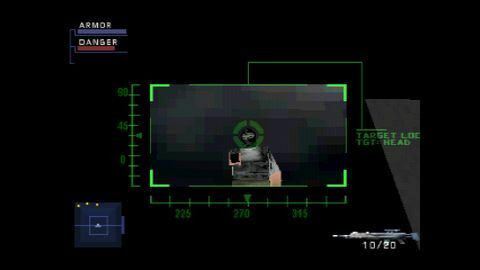 I frequently found myself fighting with the controls to perform the most basic actions. 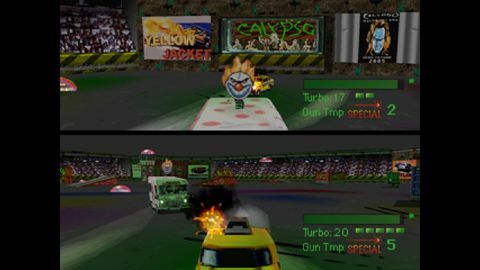 When compared to Nintendo's previous mini retro console releases, the PS Classic's games have aged worse due to the nature of early 3D polygonal graphics. Additionally seeing these games blown up on a big HDTV is a shock to the system. Nothing at all has been done to ease the transition so every graphical issue is magnified tenfold. Pop-in is prevalent throughout and text and other UI elements often look as though you're looking at them with Grandad's specs on. 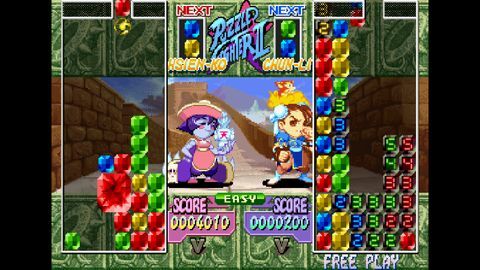 Strangely, nine of the included games are the PAL versions, which depending on where you grew up may or may not be the versions you remember. The difference between them is that PAL displays with a refresh rate of 50Hz while the NTSC refresh rate is 60Hz. This makes a pretty big difference for fighting and driving titles, with the PAL versions running slower than NTSC. This is baffling from a technical standpoint and I can't for the life of me understand why the inferior versions were chosen. It's definitely not all terrible and there is a lot of fun to be had if you can get past the graphical and control issues. Take a look at the twenty games below and It's easy to see if the PS Classic is for you or not. 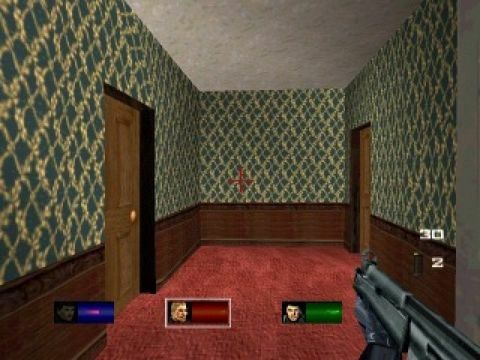 While there are some great titles included, it's missing some of the biggest games from that era. While the list is certainly not what I would consider "classic" there are some great games. 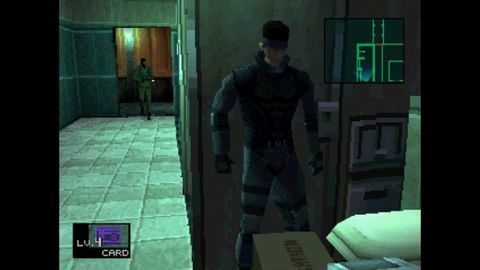 I had a blast revisiting Metal Gear Solid and Final Fantasy VII, but games like Cool Boarders 2, Jumping Flash and Tom Clancy’s Rainbow Six felt borderline unplayable. I really tried but these particular games felt like more trouble than they're worth. Don't get me wrong, I think it's a wonderful little piece of gear, but I know my love for the brand and the fact that there are a few games I hold near and dear on the console has a big part in those feelings. I pre-ordered the console when it was first announced and knew I'd get it regardless of the games on offer. Despite all of this, it's hard to recommend the console to all but the most die-hard fans. The PS Classic is for a very specific PlayStation fan and you most likely know if it's for you or not. There's nothing that can be said to change your mind if you're not interested. If however, you're like me and many others who want to revisit some of the games on offer or just want a little piece of gaming nostalgia to display on the shelf, it's easy to recommend picking one up. For everyone else, you may want to stick with more recent games and leave those precious memories in the past. Stock will be extremely limited and our friends at Mighty Ape still have the console available for pre-order. 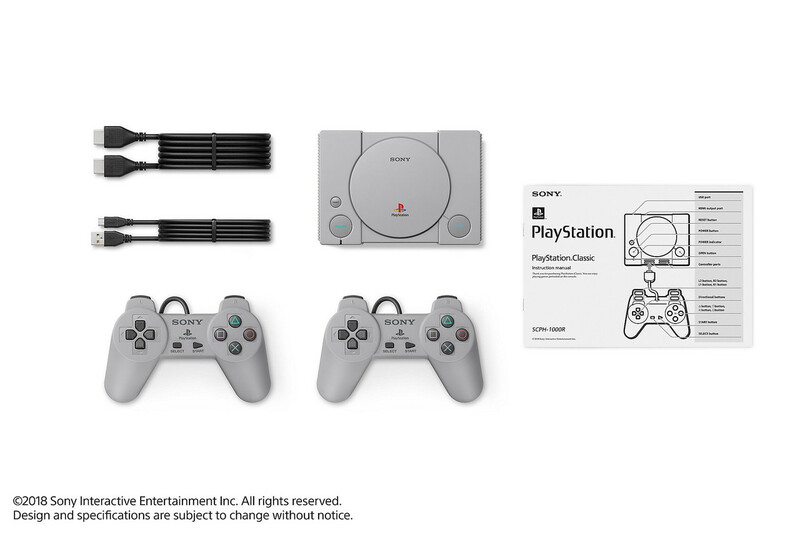 I'd highly recommend pre-ordering the PlayStation Classic now to avoid missing out. You might be looking for a score, seeing as this is a review, but it just didn't feel right to slap a number on the end of this. 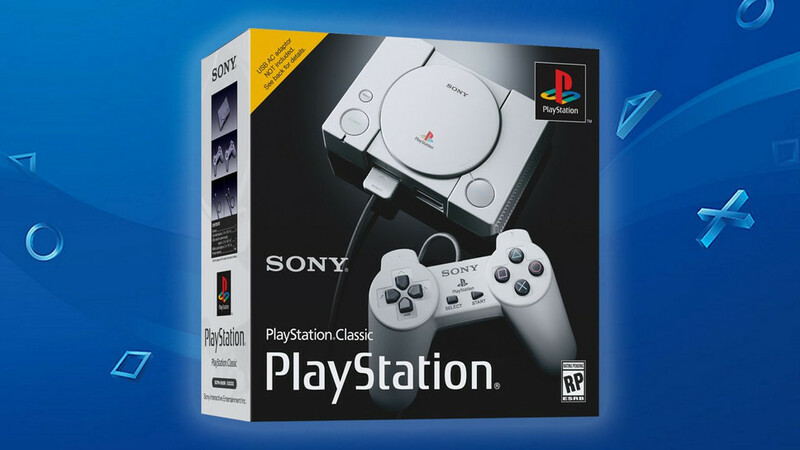 All I can say is that if you can't find anything on the game list to get excited about, the PS Classic is definitely not for you. On the other hand, if you love the classic design of the console and want to revisit some of the included games again, it's a must-own piece of gaming history.